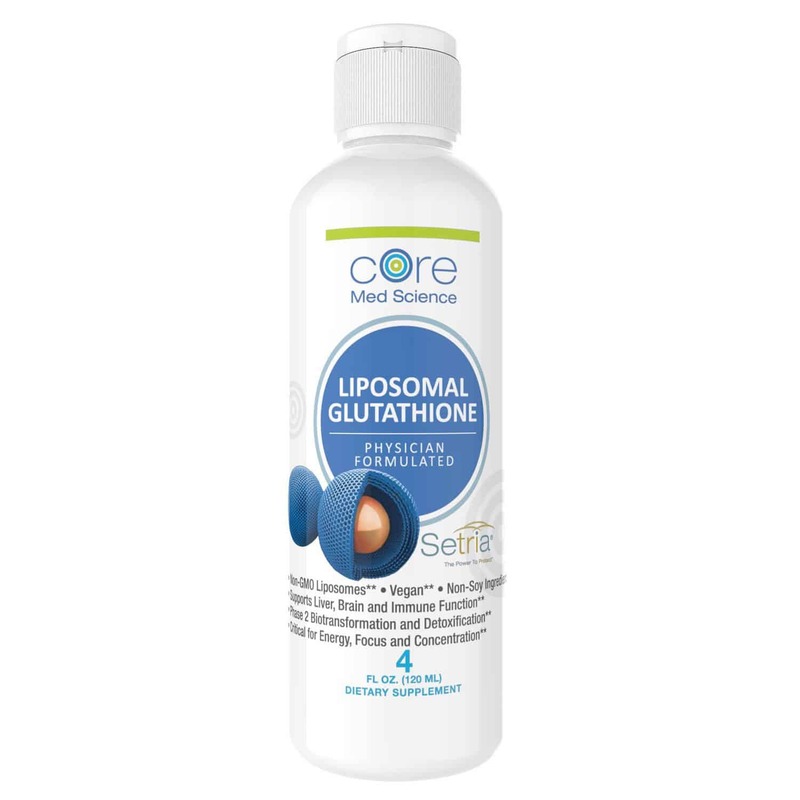 Liposomal Glutathione Softgels contains 500 milligrams of China-Free “Setria” (Japanese) Reduced Glutathione per serving (2 softgels = 1 serving, 60 softgels, 30 servings). This product has no-taste and does not require refrigeration. 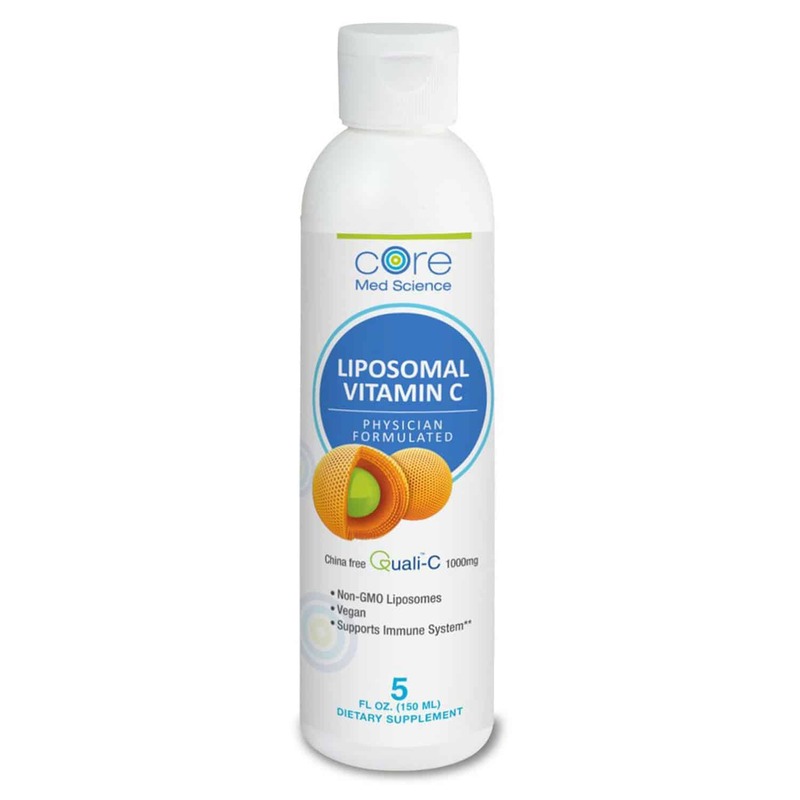 It is the softgel equivalent of our best-selling Liposomal Glutathione Liquid. Great for travel or for daily use away from home. Glutathione is the body’s “master antioxidant”. It directly inactivates dangerous molecules directly responsible for aging, DNA damage and oxidation – “rusting” – of cell membranes and structure. The dangerous molecule Glutathione inactivates are termed “Free Radicals” and “Reactive Oxygen Species” (ROS). They are generated from normal metabolic activity but also from exposure to the environment (UV light, smoke, heavy metals and pollution). Glutathione also re-cycles other antioxidants like Vitamin C, Alpha-Lipoic-Acid and Vitamin E, all of which also inactivate Free Radicals and ROS’s. 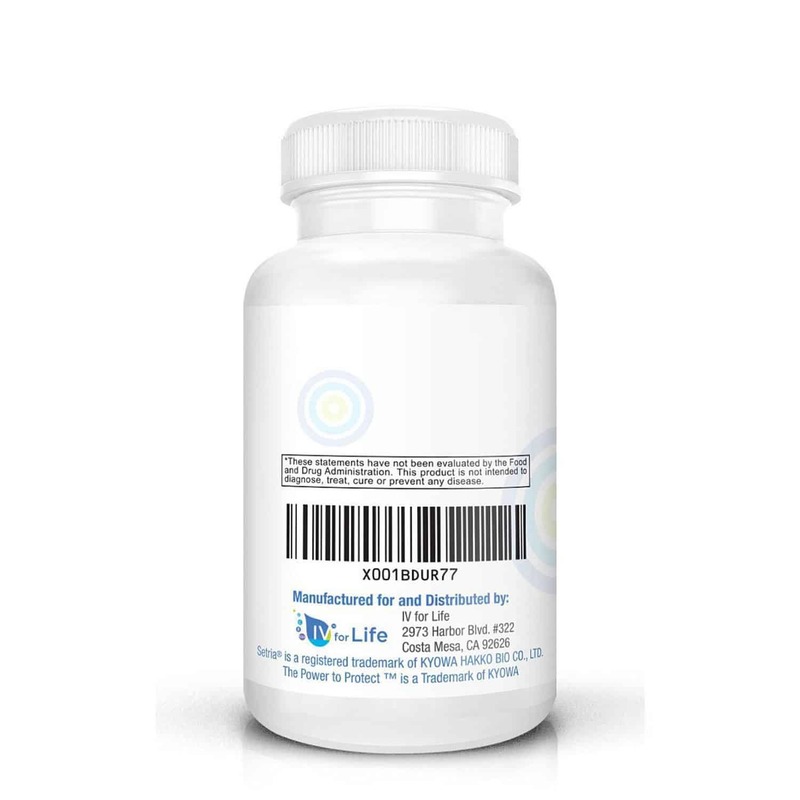 In addition to being a key anti-oxidant, Glutathione protects cells and organs via its key role in Phase-2 Detoxification. Here glutathione is capable of attaching to noxious molecules such as heavy metals, inactivating them and making them water soluble and ready for elimination from the body. Glutathione also plays a key role in energy production and methylation, two integral processes at the core of normal cellular function. Lastly, there are reports, which may substantiate the role of glutathione in the inhibition of melanocytes, pigmenting cells, causing a lightening effect on skin. Take on an empty stomach in the morning (or between meals but not late in the day as it may interfere with sleep. 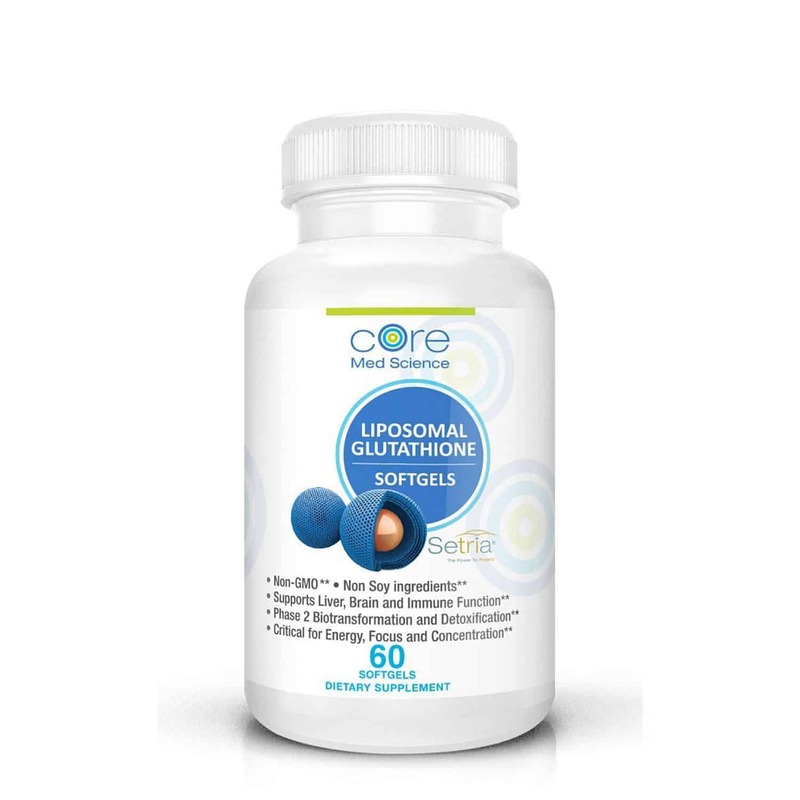 Wait 30-45 minutes after taking Liposomal Glutathione Softgels before ingesting food. Storage: Store in a dry, cool place away from sunlight. No refrigeration is necessary before or after opening. Shelf life is 24 months from the Manufactured Date (MFG) printed on the bottom of the bottle – THE DATE ON THE BOTTOM OF THE BOTTLE IS NOT AN EXPIRATION DATE.